Looking for a job or internship? Would you like to attract attention among all those fellow candidates? 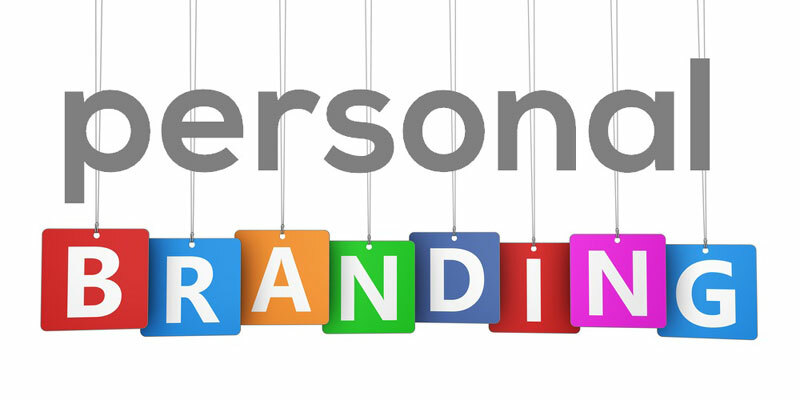 Drawing up your personal brand will help you to present yourself in the most powerful and impressive way at the next job interview or network event. The workshop Personal Branding is about how to present yourself clearly and convincingly for future conversation partners, interviewers and evaluators. No preparation is needed for this workshop. The workshop is given by Career Services of the UT. Walk in from 18.45, the workshop will start at 19.00.